via London’s Secret Gardens | Travel | Smithsonian Magazine. 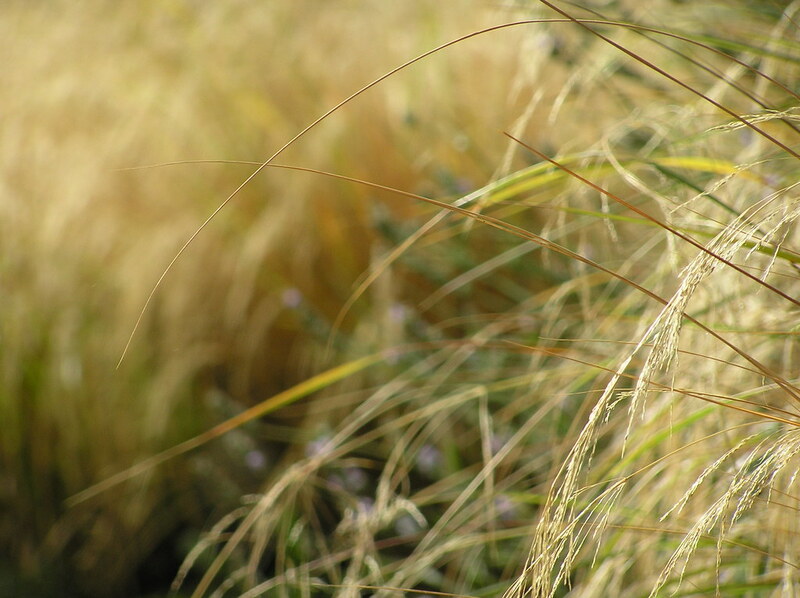 If you are living in our neighbourhood and want to have an informal party in our space, please let us know your plans and we can try to make sure that you have a great time and the garden looks great at the end of it. Refundable deposit required donations invited. The garden receives no financial support apart from donations, so we really do rely on them and the good will of all the volunteers who give their time so kindly to the garden. A big THANK YOU to all of who have helped us over the years. 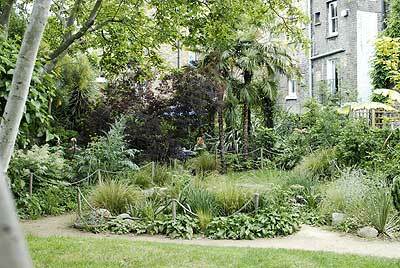 Other havens in the capital include the incongruously lush pleasure garden in Vauxhall’s Bonnington Square. We’re also featured in the Transport for London OPEN GARDEN SQUARES WEEKEND happening on 13-14 June 2009. 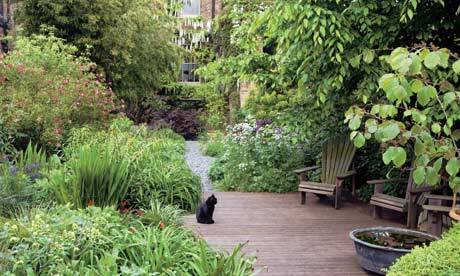 The Good Gardens Guide and London’s Parks and Gardens. A clip from a recent feature on BBC Gardeners World.